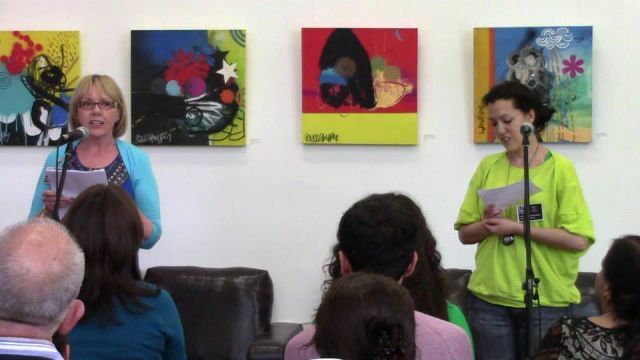 Bolton’s festival of art and the spoken word is coming in May. I’ve edited a brand new trailer to promote it, which you can watch above. Especially since I’ve just been putting a lot of work into the latter, listing all the events the organisers have planned for April and May. 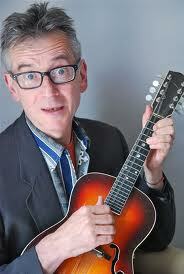 We’ve really got some big names coming to my home town of Bolton, UK, including one of the original Merseybeat poets – Brian Patten, and poet, comedian and singer John Hegley. Plus workshops, debates and a one-night revival of Dave Morgan’s play for voices “Hovis in Wonderland”, celebrating the work of poet Hovis Presley. I’m currently editing a big launch trailer, so expect that to be posted here soon. The weird thing about all this is, I couldn’t write a poem myself to save my life! As part of the Live from Worktown Festival 2015, we would like to invite poetry submissions from poets living in the north of England to appear in our festival anthology. 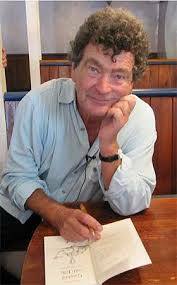 The festival this year aims to showcase international performers and writers such as Brian Patten, John Hegley and Mandy Coe, alongside talented local artists. But we also want to include you, so if you’re a poet living or working in the north of England then we want to see your work. Send us a maximum of two poems by the 13/04/15 to be considered by this year’s guest editor Anne Caldwell, head of poetry at Bolton University. If accepted your words will be published in the festival anthology in April 2015 and may also appear on the festival website. All published poets will be invited to the anthology launch which will be held in Bolton during the Live from Worktown festival. Please see below for submissions guidelines, and we look forward to reading your work. The submission window is 23/03/15 to 13/04/15. Poems submitted outside this period will not be considered. All submissions must be by e-mail. Submissions must be sent as an attachment (doc, docx, pdf). Submissions sent in the body of an e-mail will not be read. Submissions must be the original work of the entrant. Any poems submitted that are not in English must be accompanied by an English translation. Poems must be no longer than 30 lines. Maximum submission of two poems per person. Please include your name and postcode in your submission e-mail. This opportunity is open to anyone aged 16 years or older who lives in the north of England. Live from Worktown was a 2014 festival of poetry and music based around the UK town of Bolton, my home. As well as the best local talents, it also featured sets from international names George Wallace and Anjum Malik. I was involved on the filming side and general gophering. Tonight I’ve been at a meeting to discuss the forthcoming arts festival Live from Worktown and I’ve come away feeling very excited. There’s much to be done between now and May but already it looks as if our follow up to last year’s inaugeral event will be bigger and bolder. I’ll be posting up specifics about what I will be doing once they are confirmed but in the meantime, if you’ve not taken a look at the official website http://livefromworktown.org/ then please do. 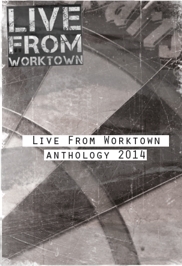 There is also a brand new archive site http://livefromworktown14.org.uk/ containing a permanent record of 2014’s events.